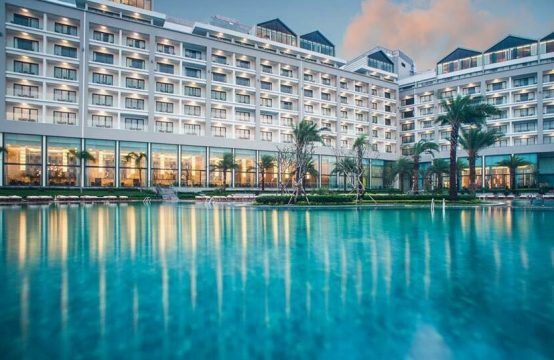 Michael Piro, Chief Operating Officer (COO) of Indochina Capital Corporation, said that the commitment to profit 8-12% in the period of 8-10 years of the owners of real estate resort in Vietnam is unimaginable. “In our experience, achieving such a profit is extremely difficult. Investors and foreign buyers have begun to feel the risks of high profit margins and start refusing transactions on this basis, “he said. Commitment to profitability is one of the main policies resorted to by real estate investors to entice customers. According to the Crystal Bay Group, in the top 10 resorts in the country, 63% of condotel projects and 44% of resort projects provide this program. Projects that apply the program of profit commitment are mainly projects that will be open for sale from 2015. 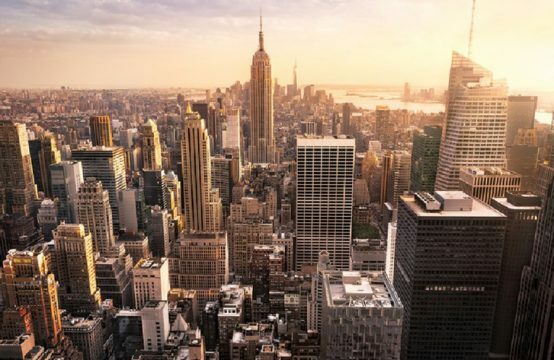 Although it has been published for quite a long time, so far, the program’s commitment to profits has caused a lot of controversy about the feasibility. Talking to the media on the sidelines of the Vietnam Coastal Tourism Forum in 2018 on this issue, Ms. Duong Thuy Dung, CBRE Vietnam’s senior director, said that until the end of 2018, early 2019, The time when the real estate projects go into operation and handover can be assessed initially on the profit commitment program. “In Da Nang, we have not seen any disputes yet. 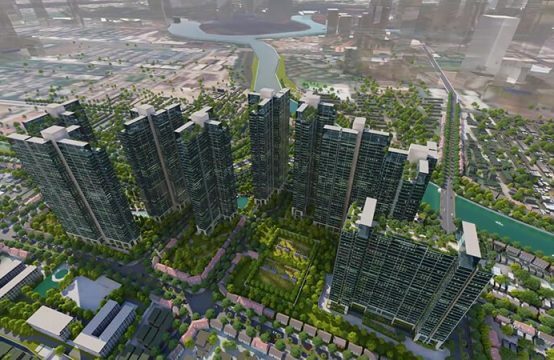 In some projects, the investors have handed over to implement the commitments. We think that the first 1-2 years will not happen. Investors who suffer losses can still bear. We have to wait five years to determine how much they can afford, “Ms.Dung said. Ms.Dung also said that in the case of reluctant investors to break the commitment signed with customers. 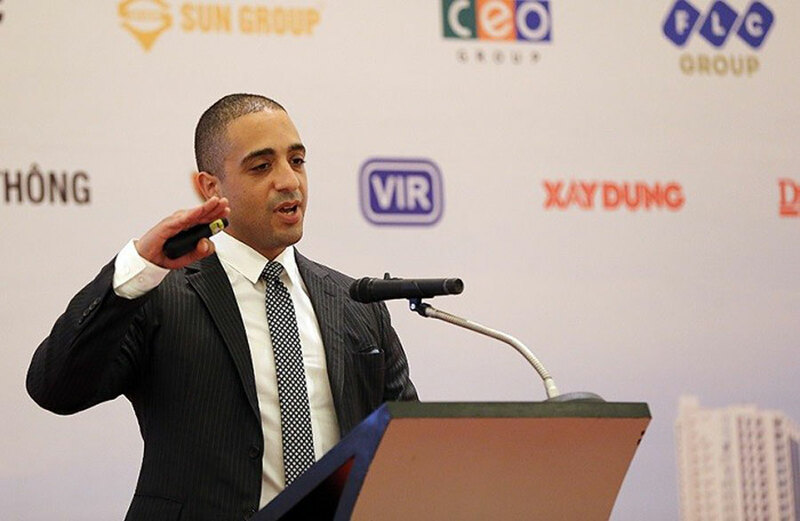 “We also know that to make a profit commitment program, to some extent, they (investor – investor) has already calculated the price for the buyer already. That is, they have risen to some extent. “When they do the pledge of repayment to customers within 10-12 years, I believe the investor has calculated carefully, whether the market is reversing, somehow they still guarantee profits for Buyers, she said. 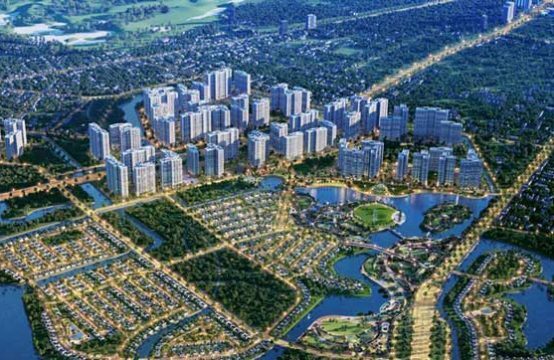 Assessing the real estate market in the second quarter of the year, Ms. Duong Thuy Dung said that the market just slowed down rather than slow down. “The hotel and hotel segment will continue to be offered, even better than the first half. As for resort villas, I think it will continue to be slow because it is a high demand category, “Ms.Dung said. 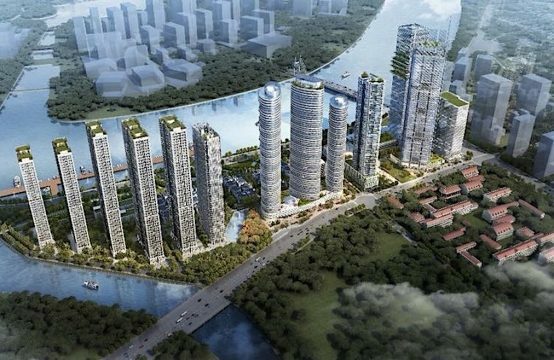 You are reading the article COO Indochina Capital: ‘No one in the world can guarantee a profit commitment from 8 to 12 percent.’ in the Real Estate category at https://realestatevietnam.com.vn/.Any information sharing, feedback please email to info@realestatevietnam.com.vn, Hotline 0909890897 (24/7).